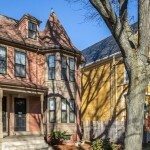 21-23 Regent St, Cambridge MA is a richly painted, turreted two-family in Porter Square. 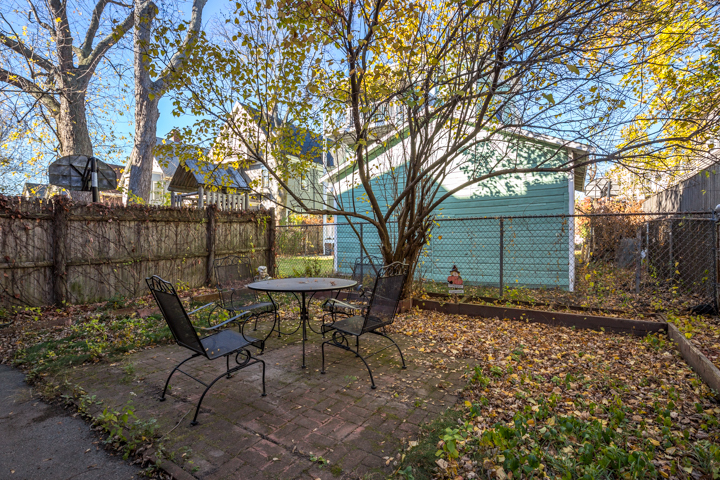 Set on a tree lined street just off Mass Ave, it’s around the corner from all number of conveniences including gyms, restaurants, stores, and the Porter Square T station where you can hop on the Red Line or the commuter rail to Boston and to Brandeis and out to Concord. 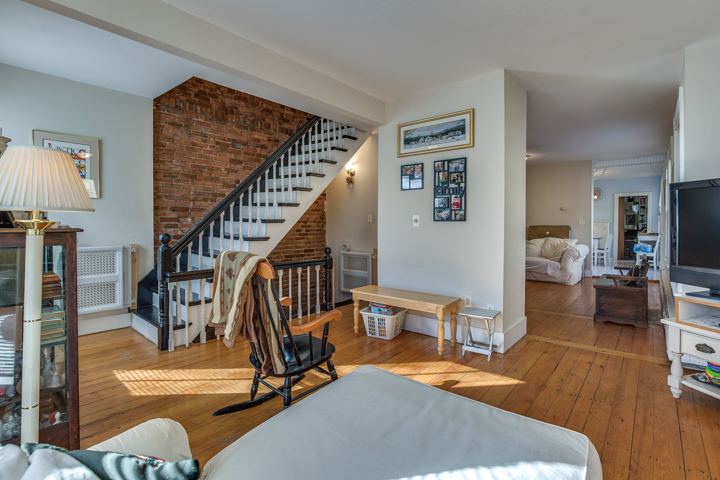 The first floor two bedroom at 21-23 Regent has a private entrance on the side of the house. 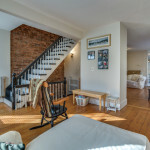 The upper unit has four bedrooms on two levels. It’s sunny, open and spacious with an eat-in kitchen and access to a deck – the perfect spot to enjoy your morning coffee. 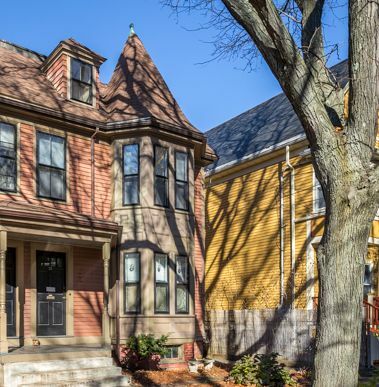 Charming original features include bay windows, high ceilings, pine floors, and exposed brick. 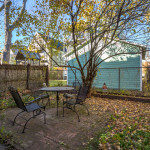 A small backyard has a patio and room to garden or grill. 21-23 Regent Street in Cambridge is ready for new owners and will be delivered vacant. New to the market, it’s listed for $1,100,000 with Elizabeth Bolton of ReMax Destiny. Questions? Email Liz at [email protected] or call her at 617-504-1737 for more information or to schedule a visit.